It’s official – this year is absolutely flying by, and Spring is just around the corner. YAY! One of our favourite times of year, Spring is a chance to refresh, renew and smell the roses (hello beautiful spring-time blooms), and who doesn’t love that Spring Cleaning feeling?! While most of us are busy spring cleaning our cupboards and wardrobes, we want you to STOP and take a moment to spring clean your haircare products! So, we have rounded up our latest, favourite must-have products for Spring, and what we love about them! No doubt you’ll soon be just as obsessed as we are. 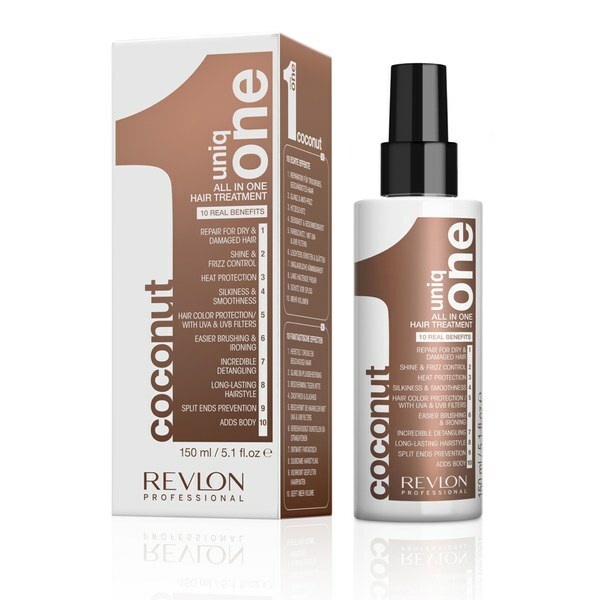 This is one of our favourite leave-in treatments on the market at the moment, not only because it smells like coconut (did someone say Pina Colada?!) but because it is a nourishing cream treatment that comes in an easy-to-use spray – we are all about simple, time-saving products here at AEH! 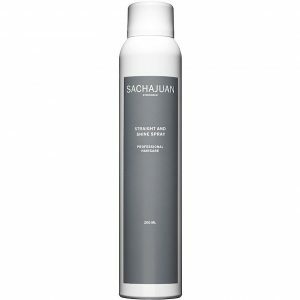 After every wash simply spray this treatment in wet hair and comb through before blowdrying or straightening. We love this product even more because it also doubles as a heat protectant, to save your hair from heat damage and control unwanted frizz. Your hair will be Spring weather ready – silky smooth and super easy to comb through, oh, and did we mention that it smells like coconut!?! 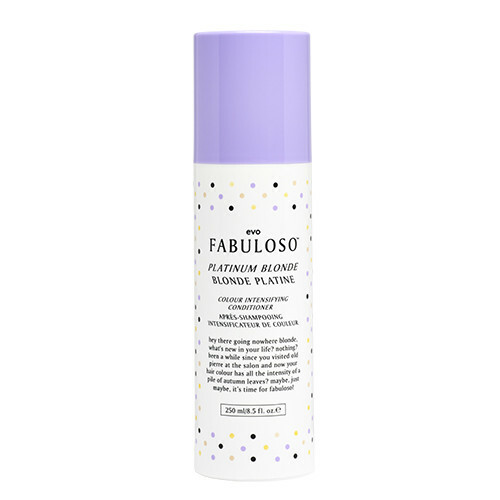 Is there anything Fabulouso can’t do for dull, dry, colour-treated hair? This product is a highly pigmented conditioner – meaning it conditions and refreshes your colour at the same time. Shout out to the time poor people with lack-lustre hair, meet your new best friend! Leaving hair feeling super soft and easy to style, this is the WonderWoman of conditioners that you didn’t know you needed in your life! After shampooing simply use 4-8 pumps (depending on hair length) and massage conditioner entirely throughout your hair, leaving in for approx. 3 minutes. Your colour will stay fresher and brighter for longer, and your hair will also be ridiculously shiny – you’re welcome! The ultimate heat styling product – we cannot get enough of this Straight and Shine Spray! Warmer weather means that we all come out of our winter hibernation and become social butterflies again – more nights out, more parties, more days at the beach turned sunset drinks and with that comes more hair straightening and styling! 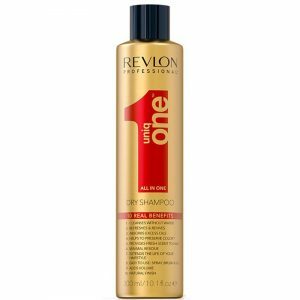 We were beyond excited when Revlon launched this product – it is the best-of-the-best in Dry Shampoos! 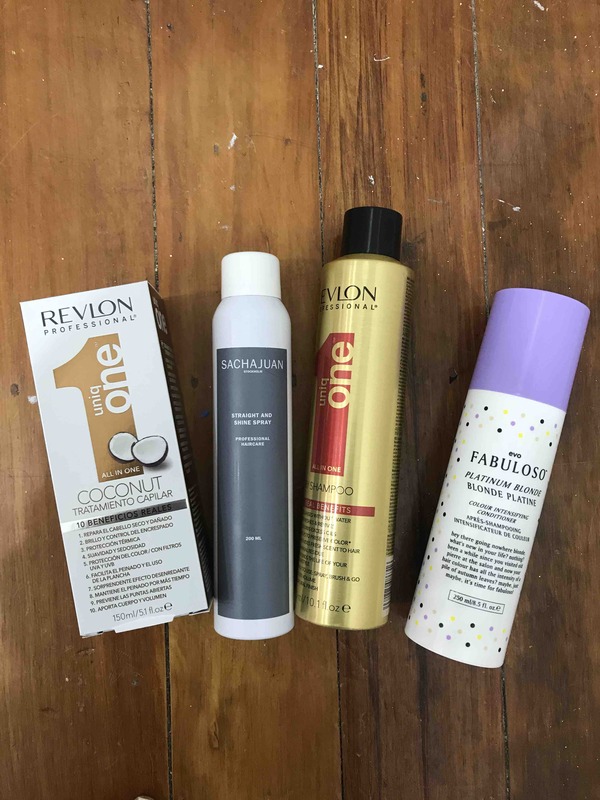 We know, this is a HUGE call, but after using the new Revlon Professional Uniq One Dry Shampoo we have never looked back. This product (unlike many dry shampoos currently on the market) doesn’t leave a residue or powdery-finish, and doesn’t leave your hair feeling dry or gritty. Its a clear lightweight spray that’s perfect for any hair colour – and our favourite secret weapon to remove excess oil and cleanse hair without washing! The ultimate must-have product as the days and nights are getting warmer, this product will give your hair a beautiful softness and add enviable volume PLUS it smells like pineapples – delicious! If you would like any more information on the products listed, to purchase or make a booking contact the team via email at appointment@aimeeeganhair.com.au or call the salon on 0468 660 807. Love Aimee and the team!